As described so nicely in this article, reprints serve many purposes, especially by allowing scholarship to extend to texts hitherto unavailable for many reasons. Our publishing list consists of many such reprints, often published with a new cover, an introductory note, or a publisher’s note. Three such reprints can be seen in the slider below. 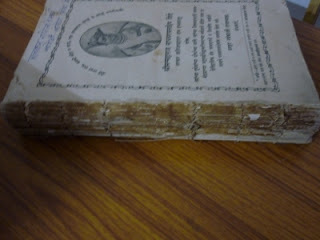 My home state, of Goa, has a rich history of printing and publishing. The first printing press arrived here in 1556, although unintentionally, when the ship carrying it stopped at Goa en route to Abyssinia but couldn’t move forward because the weather won’t permit it to. So, quite unwittingly, Goa had the distinction of having the first printing press in Asia. It was attached to the Jesuit training centre for aspiring priests, the St Paul’s College. In here and at the Rachol Seminary several works were published, mostly spiritual books that catered to the needs of the newly converted indigenous population. These books also alluded to the circumstances of the times and became a commentary of the socio-political environment present then. Following the expulsion of Jesuits from Goa in 1759, and a general disinterest in protecting cultural documents like these, many of these precious works were lost either to ransacking crowds or to interested bibliophiles who added these books to their collections. Gradually these books and manuscripts are beginning to resurface, in far away places. Many of them are now available in public or college libraries in Paris, London and Lisbon or among private libraries in India. Many of them are in a dilapidated state, close to ruin. These books represent an important part of the cultural landscape of the state and must be preserved for future research and scholarship. 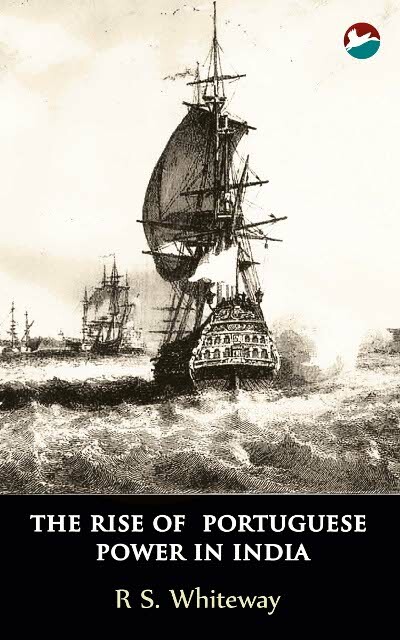 Credit must be given to the Central Library, Goa and its curator, Carlos Fernandes, who is doing his best to make these texts available once again to readers in Goa. We at CinnamonTeal Publishing have been working closely with him, and have thus been able to develop an expertise in book restoration and printing and thus add another service to our repertoire. 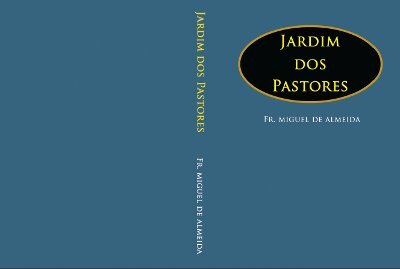 The books we have restored so far include a volume of the Jesuit Miguel de Almeida’s Jardim de pastores, which was printed in Goa in five volumes in 1658-9 and an account of the life of Jivbadada Kerkar, a senapati (commander) in the Maratha army in the Peshwa era. We are currently working on a reprint of “Arte da Lingoa Canarim” (A Grammer of Konkani), published in 1640. 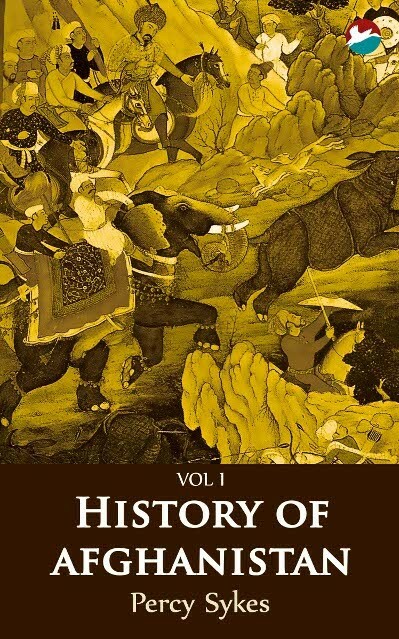 The text of this book was available only at the School of Oriental and African Studies, London, which graciously allowed us to work on a reprint. 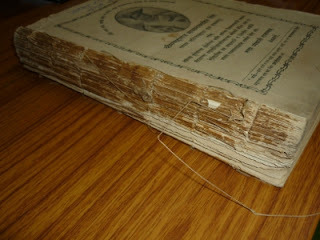 The book was originally in a very bad condition before we painstakingly “restored” it. With each book, we carefully scan the pages using a specially constructed book scanner, “clean out” the embellishments on each page and carefully layout the book to closely resemble the original. 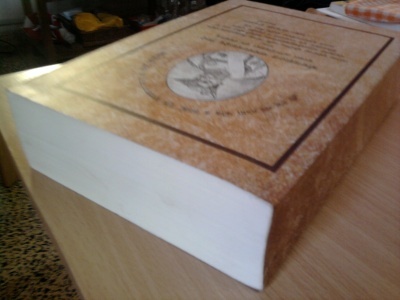 The book is then printed in required quantities. 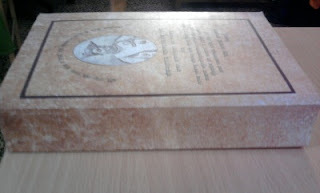 It has usually been just a couple of copies each time so that these copies can be circulated or loaned to members of the library while the original book is carefully preserved. We are very excited about this new line of business because it allows us the excitement of discovery of new worlds, quite removed from modern times, one we could only imagine without the guidance of these texts. Each month, starting this November, we will offer discounts on classics penned by authors celebrating their birthdays that month. The classics are offered in 6×9 sizes with textured covers that are specially designed to make your book a sure conversation starter. What’s more, you can gift these and have a dedication page inserted in the book. The covers shown here are just a sample of what can be ordered. The entire catalogue is listed here.